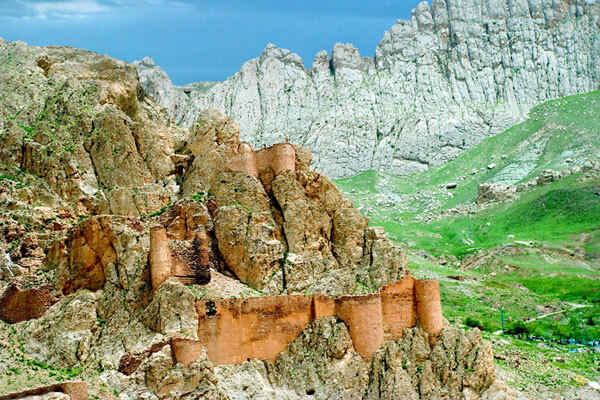 Beyazet is a city and district of Agrı Province of Turkey, and is Turkey's most eastern district, the bordering with Iran. 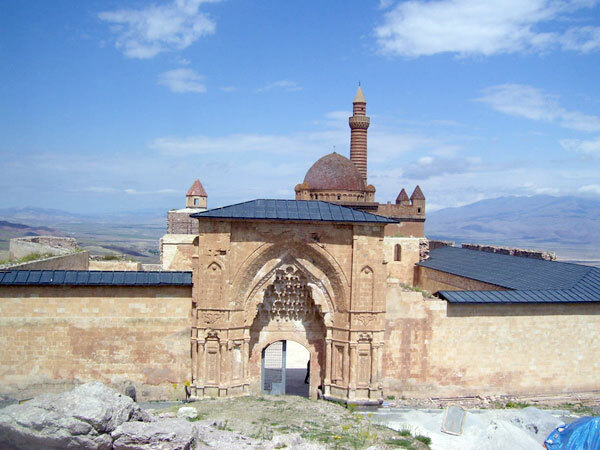 The town of Doğubeyazıt is a settlement with a long history. 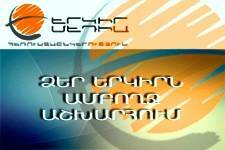 It lies 15 km southwest of Mount Ararat, 93 km east of the city of Agrı and 35 km from the Iranian border. For most of the periods described there Beyazet was a bigger and more important settlement than the present-day provincial capital Agrı. 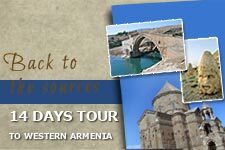 The area has had a rich history since it was settled during the times of the first Armenian Kingdom of Urartu (over 2700 years ago). 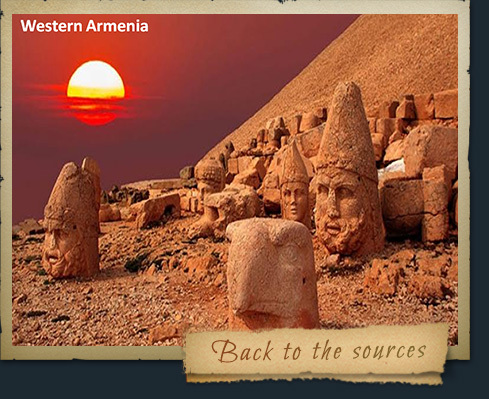 Before the Ottoman Empire the site was referred to by its Armenian name, Daroynk. 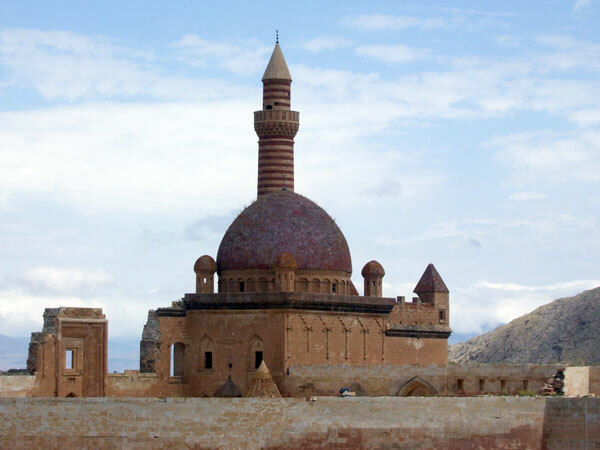 Beyazet was further ravaged during World War I, the Armenian Genocide, and the Turkish War of Independence and a newer city was built in the 1930s (hence the new Turkish name "Doğubeyazıt" which literally means "East Beyazıt"). 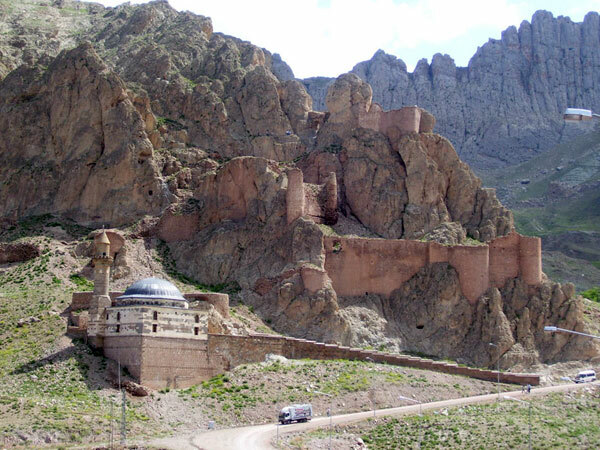 Today Beyazet attracts tourists to Mount Ararat, who usually stop to see the Ishak Pasha Palace and other historical monuments, and others crossing the border to Iran. The highest peak of the Armenian Plateau is Masis - Biblical Mount Ararat: Armenians call it “Masis”, the Turkish call it “Agri Dagh” ("Heavy mountain"), Persians -Kuhi - Nuh (Noah's Mountain) This regions’ etymology has a traditional name which is connected with the name “Ara”. 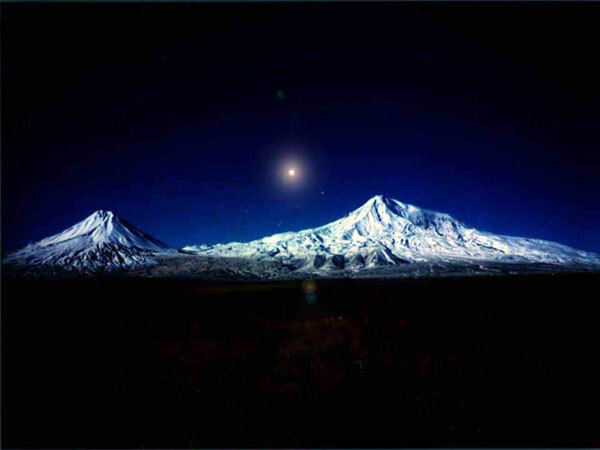 Ararat consists of two volcanic peaks, north -west peak of Masis, which is 5165 meters high, and the south -east peak of Sis, which is 3925 meters high. The distance between the two mountains is 10km long. Masis is covered with eternal snow starting with 4400m. The top of Masis is totally rim with circumference of 400-500m, but that integrity is divided into two almost equal parts by a ravine. The dividing part or the ravine has a broadness of about 200m and altitude of about 25m.